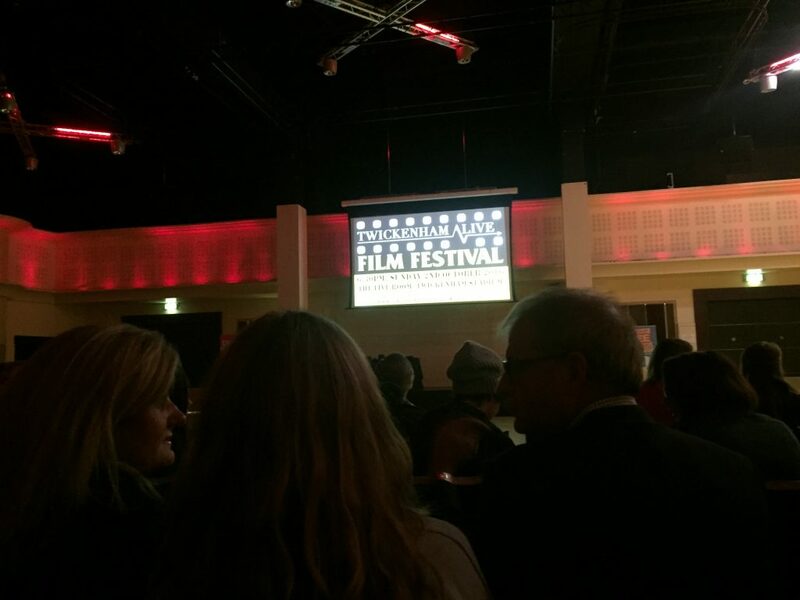 The Live Room at Twickenham Stadium played host to the 2016 Twickenham Film Festival on Sunday evening – the fourth year that Stone Rowe Brewer have been the main sponsors of the event. Once again, there was a broad and varied selection of short films shown, with several from local film-makers and artists, alongside some excellent overseas entries – all were well received by the audience. Stone Rowe Brewer Partner, Elizabeth Cobb, presented the award to the over all Festival Winner, Rhodri Williamms, with Alban Low and Henry Bunney also picking up awards for their contributions. But well done to all those who entered a film – the standard was very impressive. Stone Rowe Brewer are proud to continue our tradition of supporting local community projects and art competitions in our area, and in doing so, encouraging film making that captures the spirit of South West London. A small selection of the films entered can be viewed below, which will be added to in the coming days.